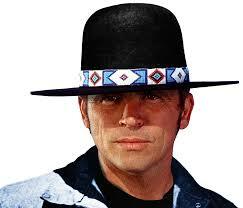 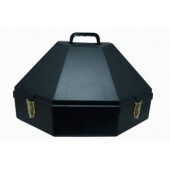 This Billy Jack is styled after the hat worn by Tom Laughlin from the film "Billy Jack". 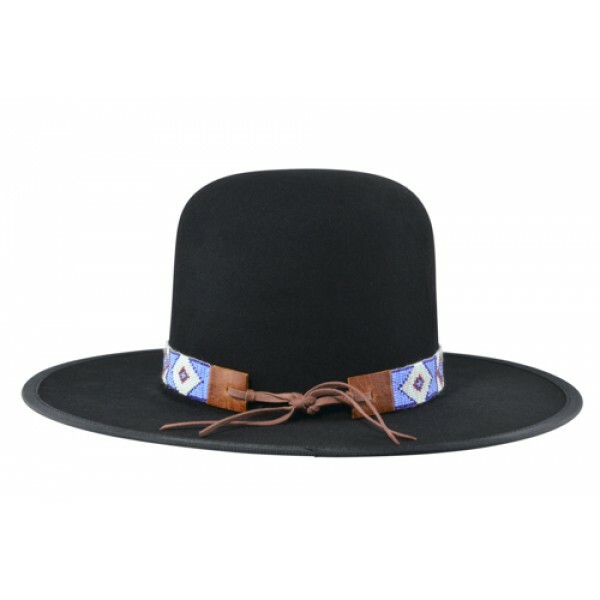 Just like Billy Jack this hat features a 3 1/4" bound edge brim and a 6" open crown. To top it off let's not forget the beautifully hand beaded hat band to give it a more authentic look.